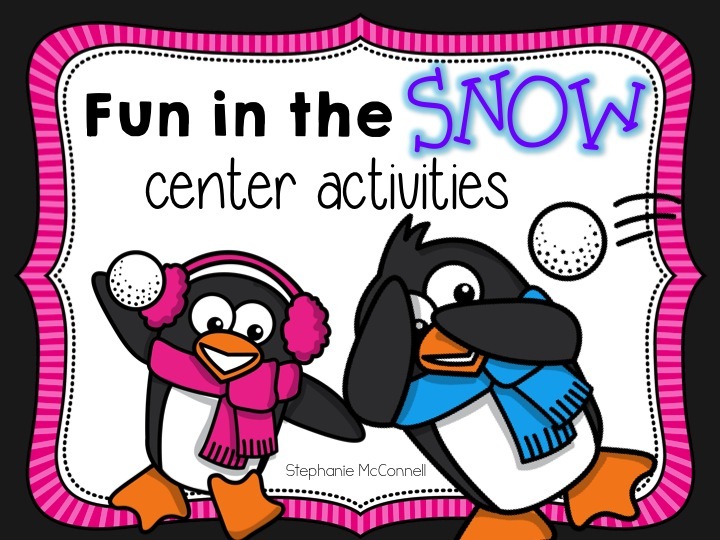 This Fun in the Snow center activities was so much fun to make. I love the math and literacy centers that are included. For someone who really dislikes cold...I enjoyed this creation. 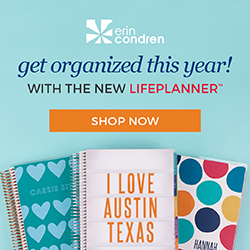 Take a look at all the fun activities. 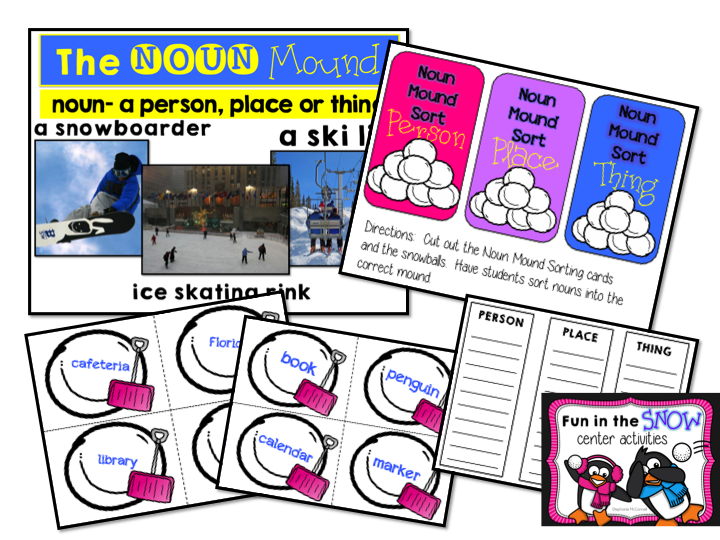 Center 1: The Noun Mound- create mounds of nouns. Sort the snowballs in mounds of person, place or thing. Recording sheet provided! 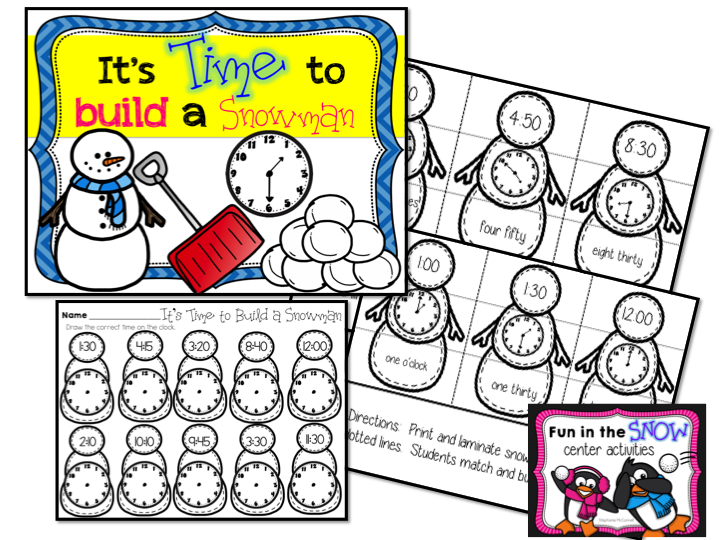 Center 2: It's Time to Build a Snowman- snowmen are cut and students match up the digital time, the clock face and the time in words. This is completed first. 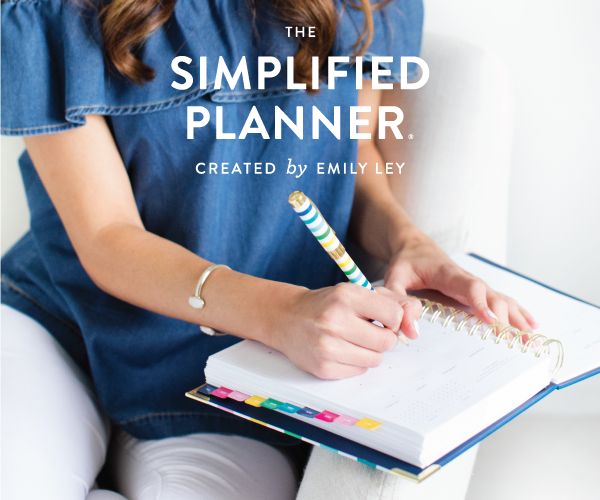 When students have the concept, they practice independently the sheet provided. Center 3: Reading a Diagram- students in second and third grade need to know how to read a diagram. 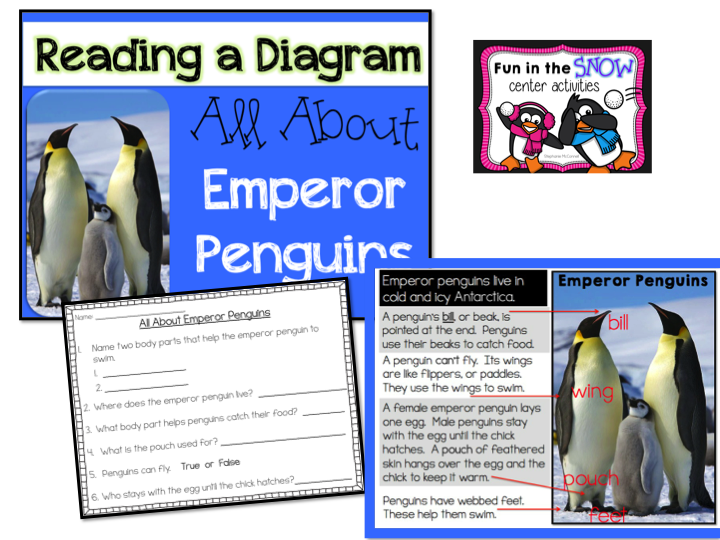 This diagram is all about emperor penguins. 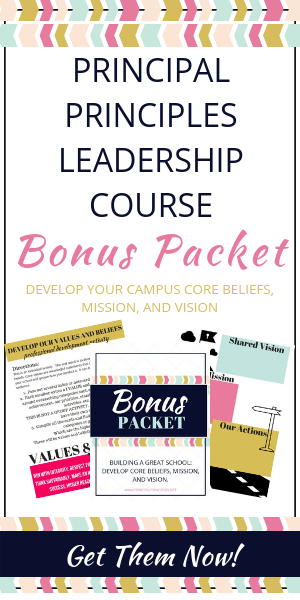 Questions provided! 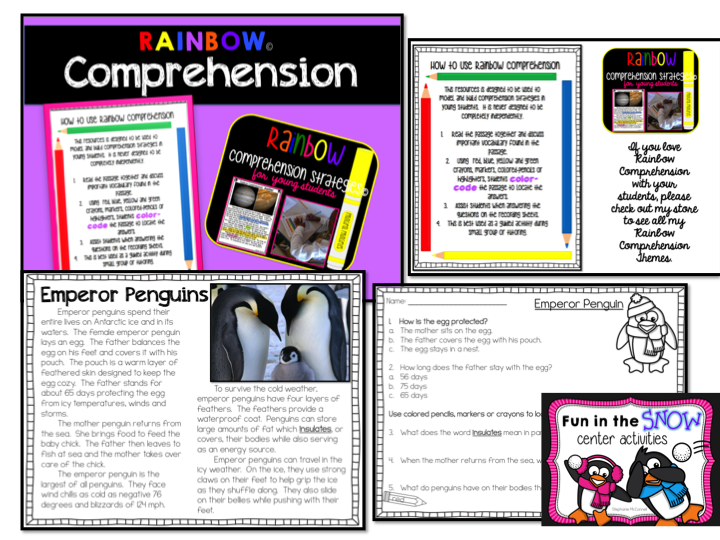 Center 4: Rainbow Comprehension- All about Emperor Penguins. We are building comprehension skills and learning about penguins. Use the Rainbow Comprehension strategy to build comprehension skills with your students. 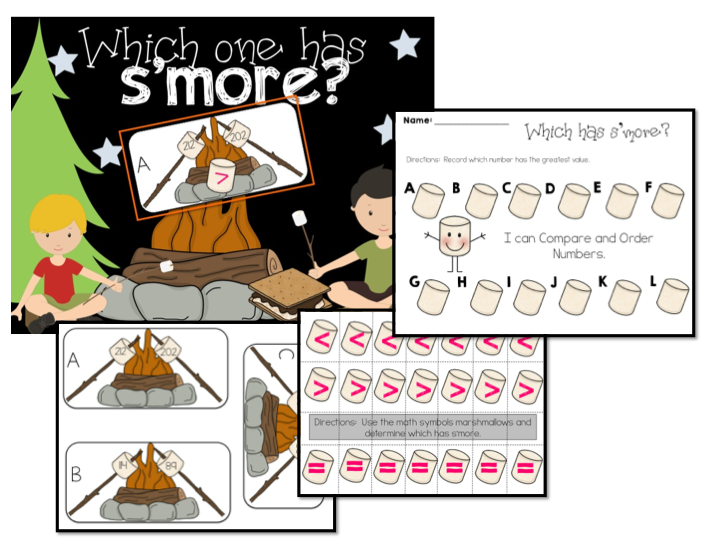 Center 5: Which one has S'more (more)? I love sitting around a fire and marshmallows in hand! Students are comparing and ordering numbers (two and three digit). Recording sheet provided! Center 6: Baby It's Cold Outside- reading a thermometer with recording sheet! 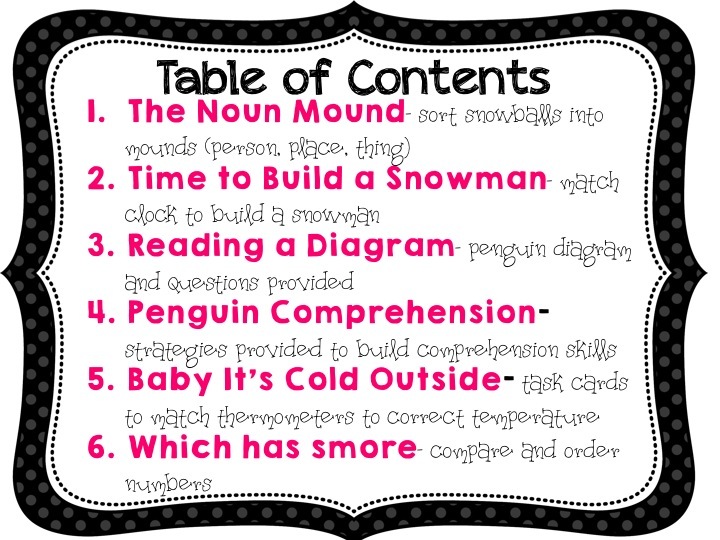 I love all of the Fun in the Snow Winter Center activities and I hope your students do too! 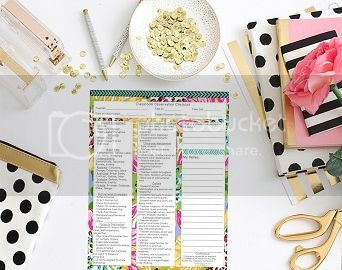 This is a great alternative if you have students who cannot participate in anything Christmas or Santa related. It goes so well in December and January. 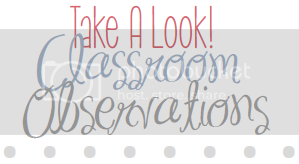 These activities are great for second and third grade! 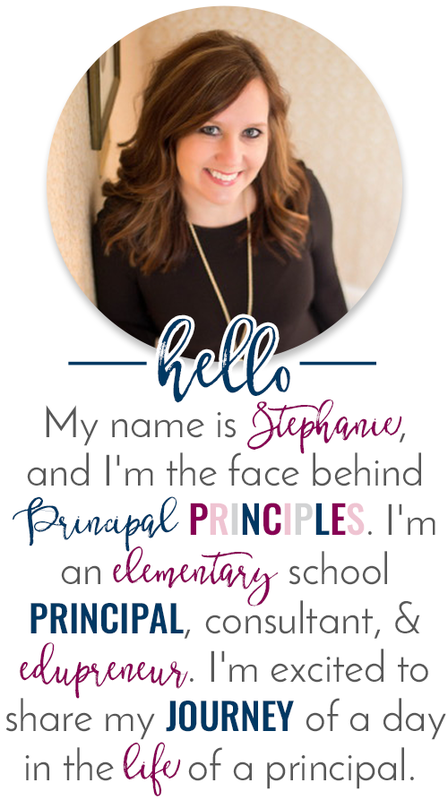 Writing Anchor Posters- I'm in Love!